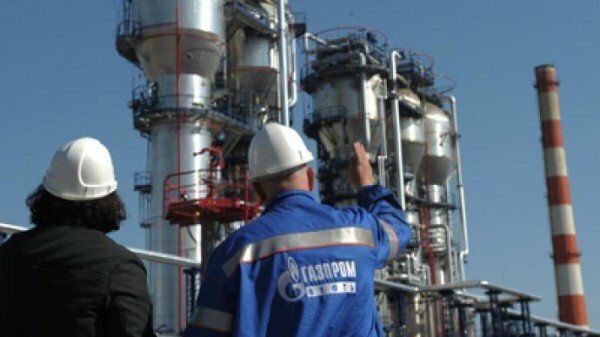 Gazprom has reported a big drop in its annual profits after being hit by the fall in the value of the Russian currency. Russia’s largest energy company reported a net profit of 159 billion rubles ($3.1 billion) for 2014, down 86% from a 1.14-trillion-ruble profit in 2013. Last year’s fall in oil prices also contributed to the plunge in Gazprom’s profits. At the same time, a debt and pricing dispute meant Gazprom cut gas supplies to Ukraine, one of its key markets. Meanwhile, gas sales to Europe and other countries declined by 8.5%.